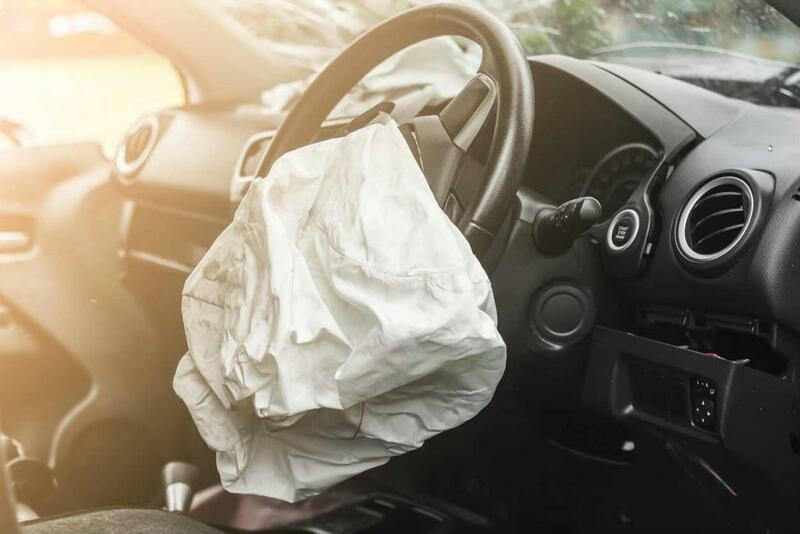 If you ever get into a car accident and realize that the other driver was on the clock during the collision, your case could be very different than a conventional one. The simplest type of car accident cases are ones involving just two parties. To solve them, fault is determined and then expenses associated with their injuries are totaled. Sometimes, claims are much more complicated. One example is when a company employs one of the drivers. We explain three ways this circumstance will change your case in the sections below. The first condition your case must meet is that the other driver needs to be “on the clock” at the time of the accident. What this requirement means is that you cannot bring a lawsuit against a company if the driver was simply commuting to work. Instead, that person must drive for a living. Common vehicles that meet this condition include limos, party buses, and taxis. The second condition is not necessarily required, but will significantly increase your chances of winning your claim. It is the company having responsibility for the accident that is easy to illustrate. A straightforward example would be a limousine hitting you due to having faulty brakes. Vehicle maintenance is likely not up to the employee, but the company. For this reason, you may have an excellent shot at obtaining benefits from them. Another factor that will affect your claim is your oppositions legal budget. While ordinary St. Louis citizens and their insurance companies will likely come up with a fine team of lawyers, there is a good chance that a company will do even better. There are two reasons why. The first is having the money to hire top-tier lawyers. The second is a lack of regular legal issues. While an insurance company might give your case less attention because they have hundreds or thousands of others to deal with, an individual company may hire their own fleet of lawyers and have them focus solely on your case. Two factors contribute to you possibly obtaining more benefits from a company. The first is that they have more money at their disposal than regular people. While personal injury lawsuits usually don’t focus on income, they sometimes do in events of extreme negligence. If you seek punitive damages from them, you could be in for a large prize. The second factor is that they might want to settle quickly rather than entering an extended legal battle. This desire could lead to you receiving a fair settlement package without having to negotiate. If you ever get into a car accident and realize that the other driver was on the clock during the collision, your case could be quite different than a conventional one. Still, hiring the right St. Louis car accident attorney should ensure a smooth claim that results in you getting the compensation you are legally entitled to. Complications aside, your post-accident procedure will be roughly the same: Call the police, collect evidence, see a doctor, and obtain legal counsel as soon as possible. Give us a call 24/7 at (314) 361-4242 for a FREE Case Evaluation.